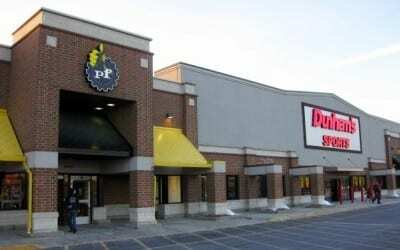 In June 2010, an affiliate of Klaff Realty, LP acquired a vacant 62,528 SF property shadow-anchored by a Walmart supercenter and Home Depot. The former grocery store was acquired through a note auction sale process. 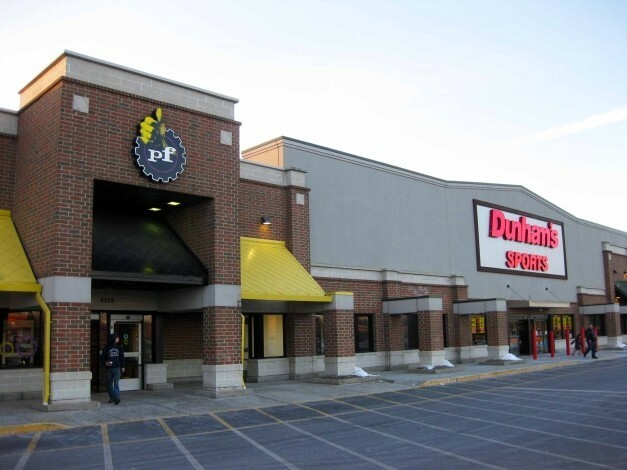 In early 2011, two long-term NNN leases were executed with regional tenants, Planet Fitness and Dunham’s Sporting Goods, for 100% of the gross leasable area. Both stores opened for business at the end of 2011. Significant capital upgrades include demising the space for two tenants and improvements to the roof, façade, mechanicals and parking lot. In June 2014, the asset was sold in an all-cash deal to a private investment group based in New York City.